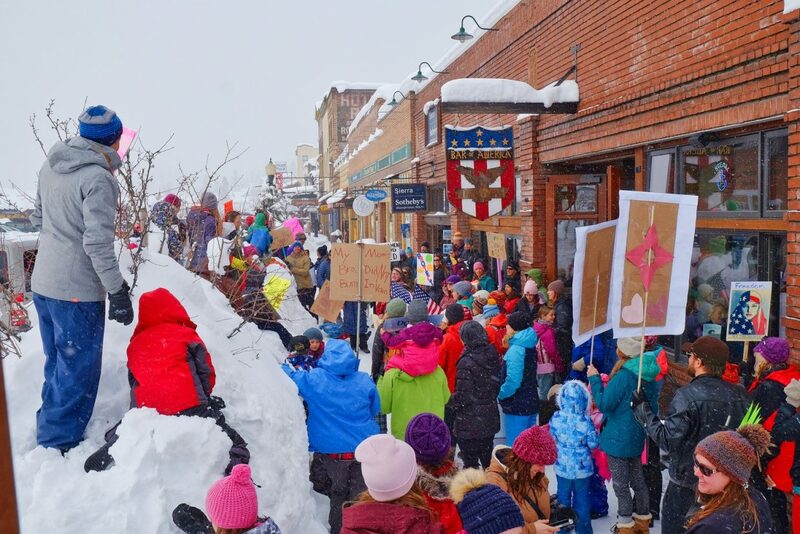 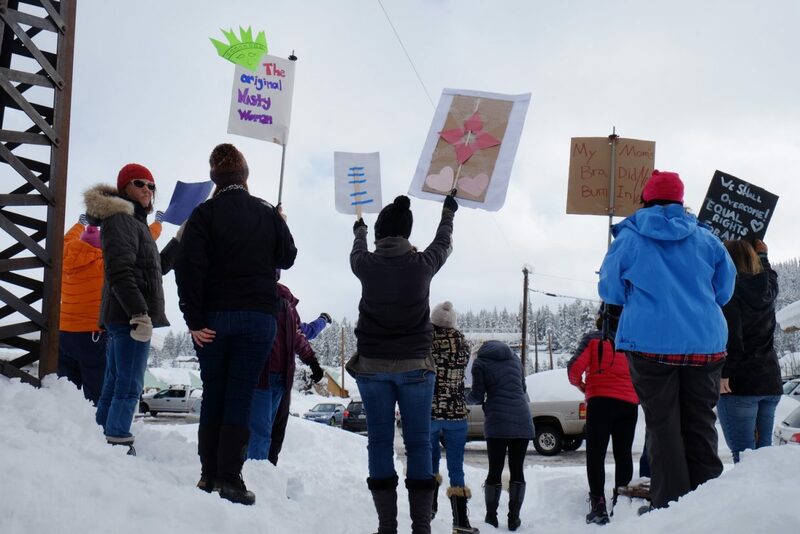 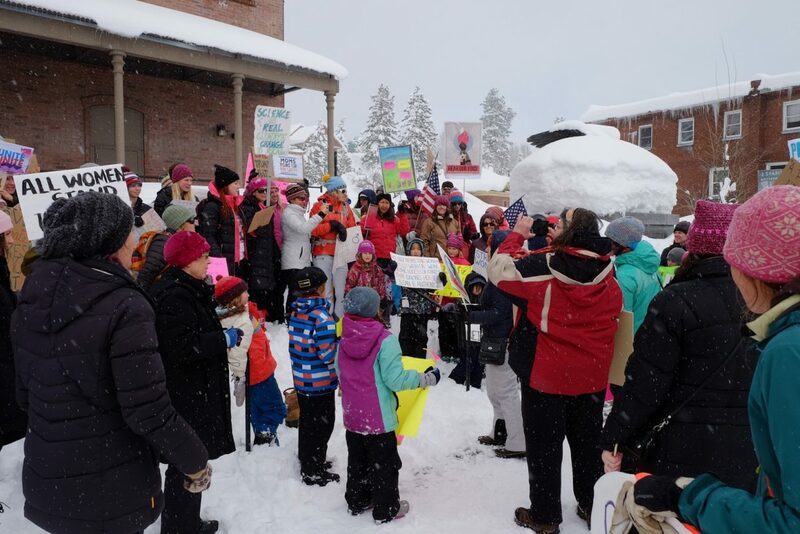 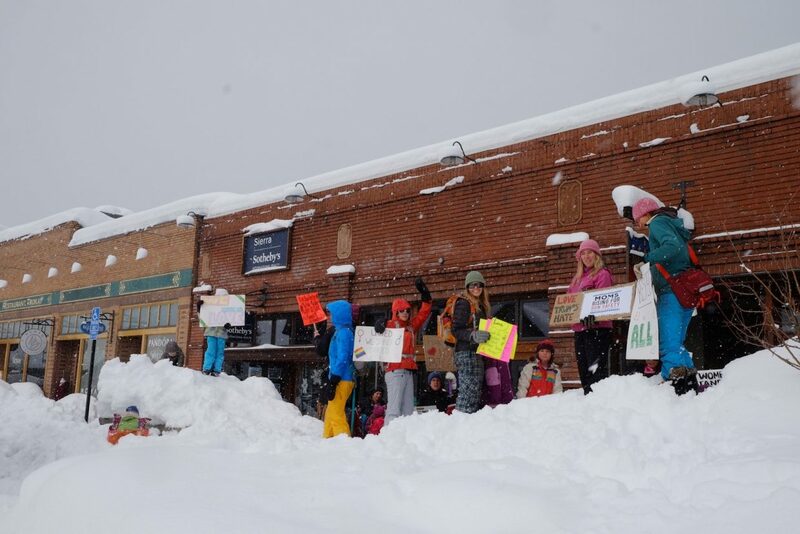 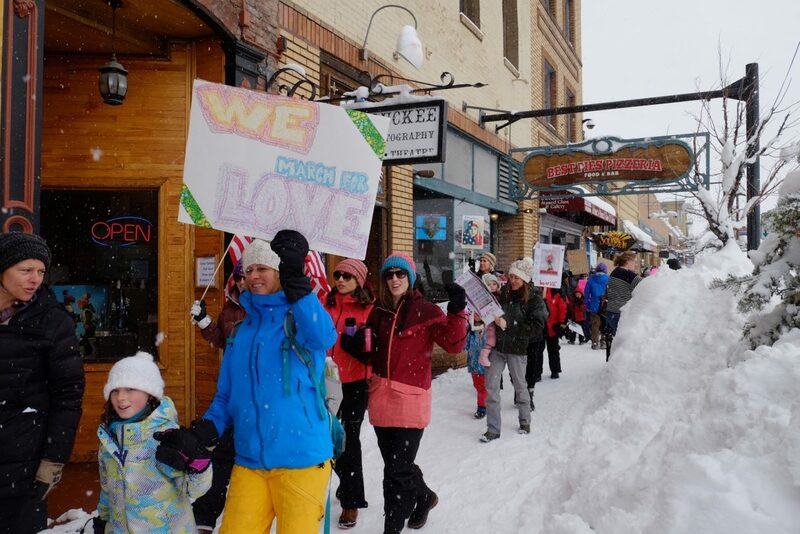 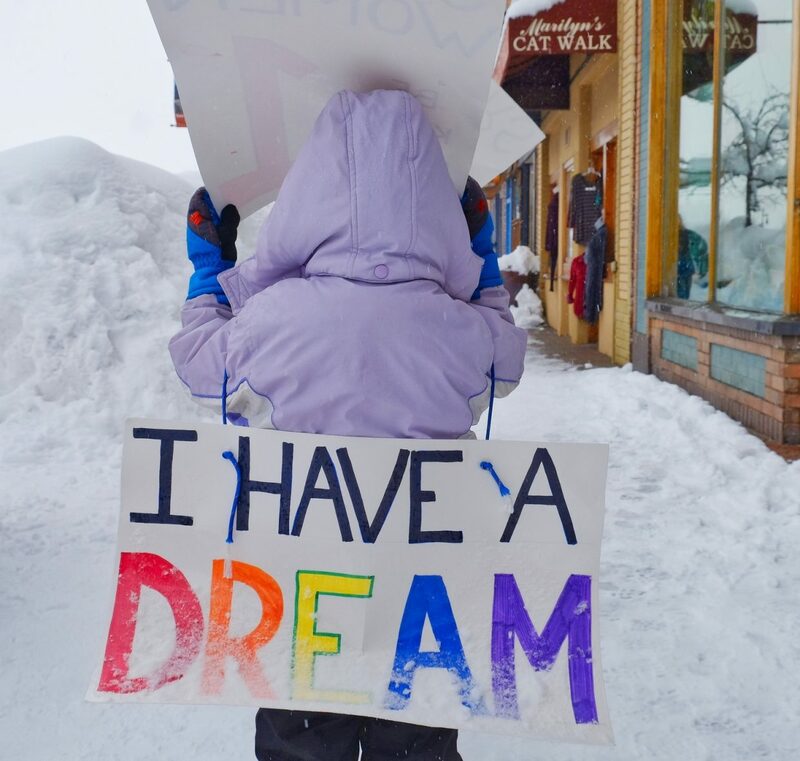 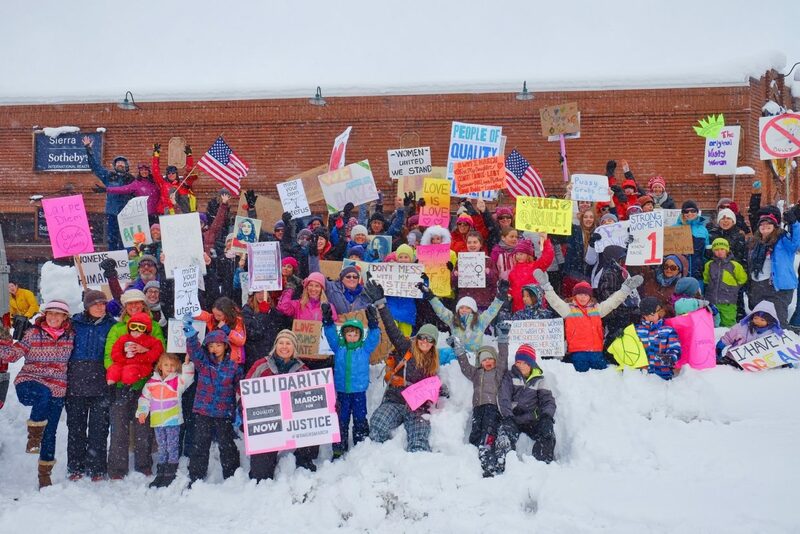 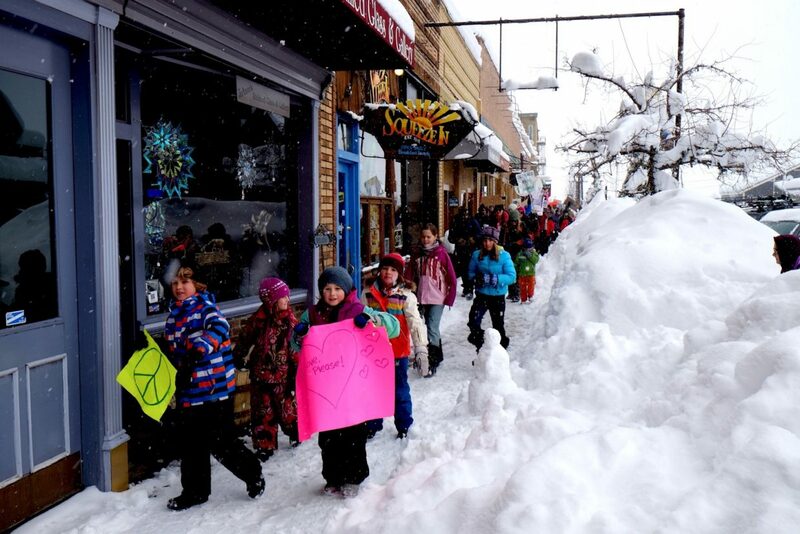 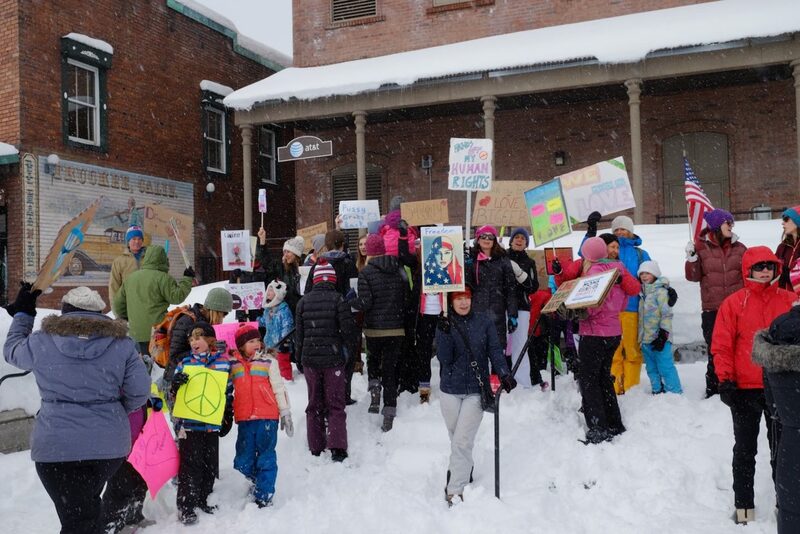 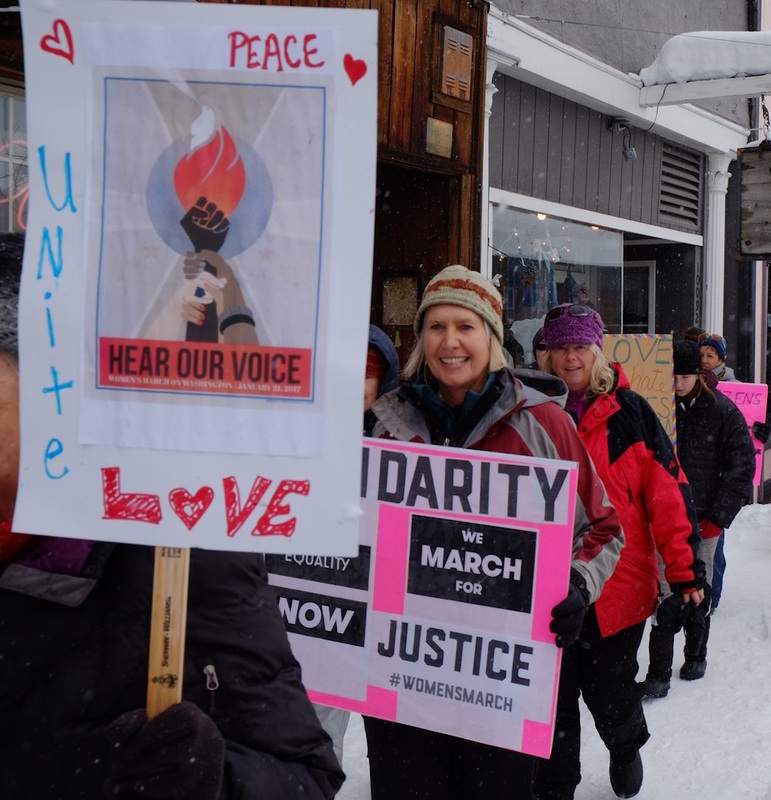 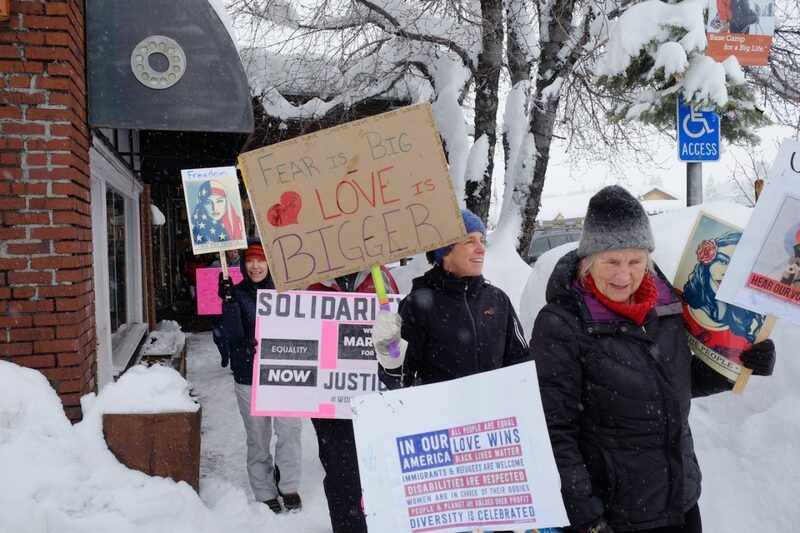 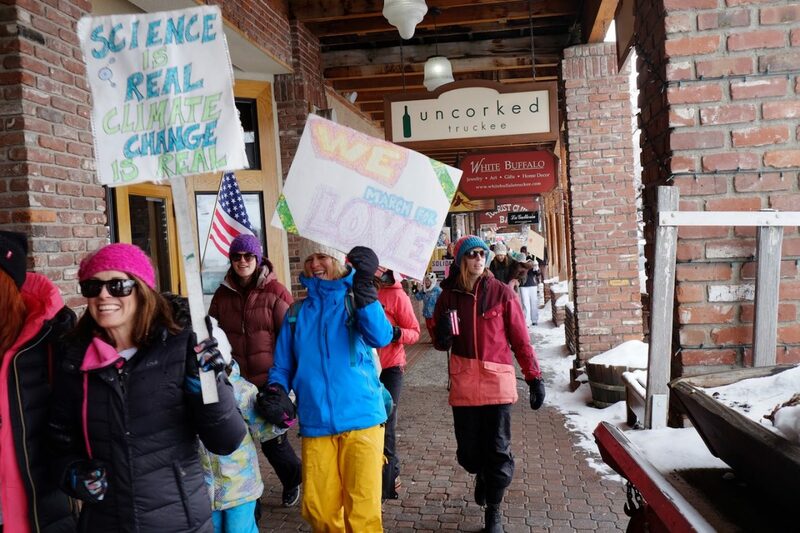 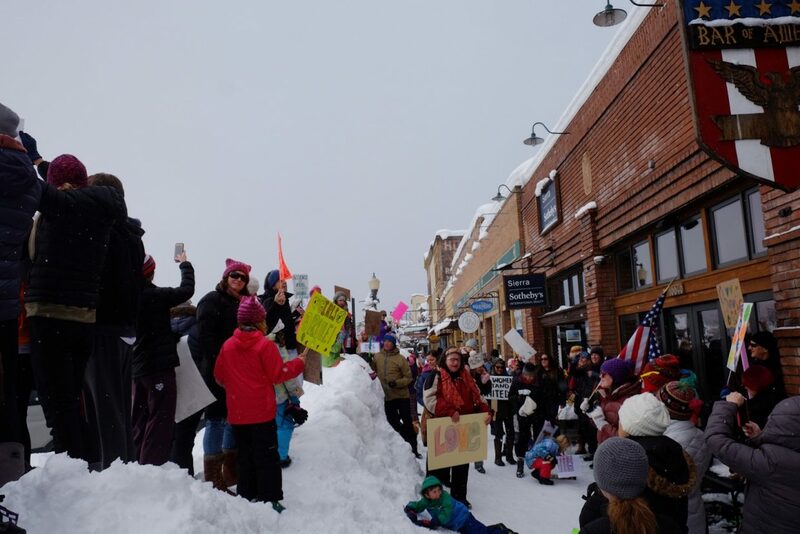 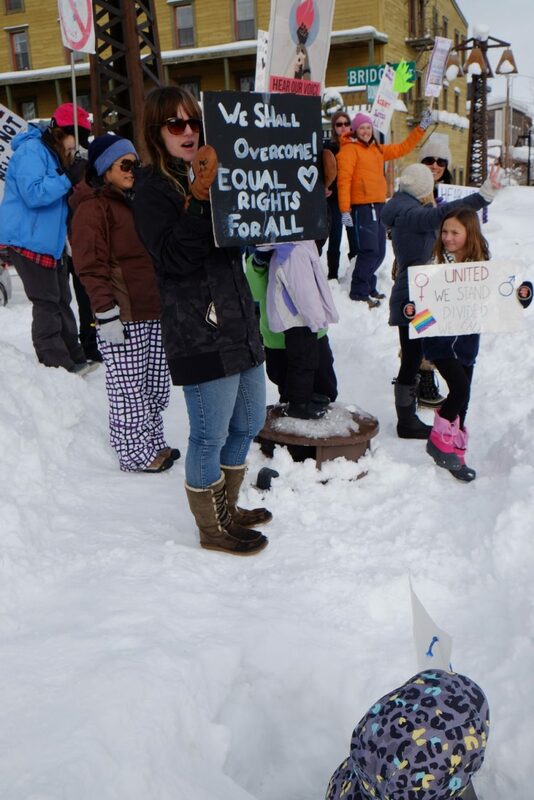 TRUCKEE, Calif. — While several hundred people marched peacefully in Kings Beach Saturday afternoon in support of women’s rights and equality, roughly 200 others couldn’t make it over Highway 267 due to the snow storm this weekend. 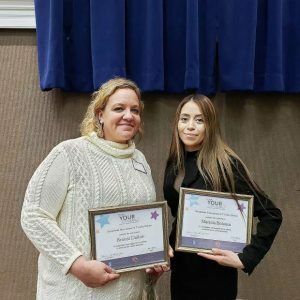 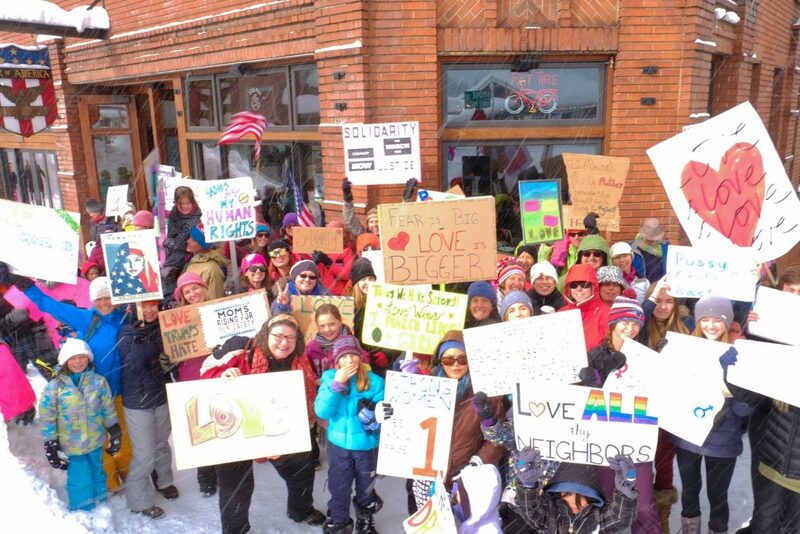 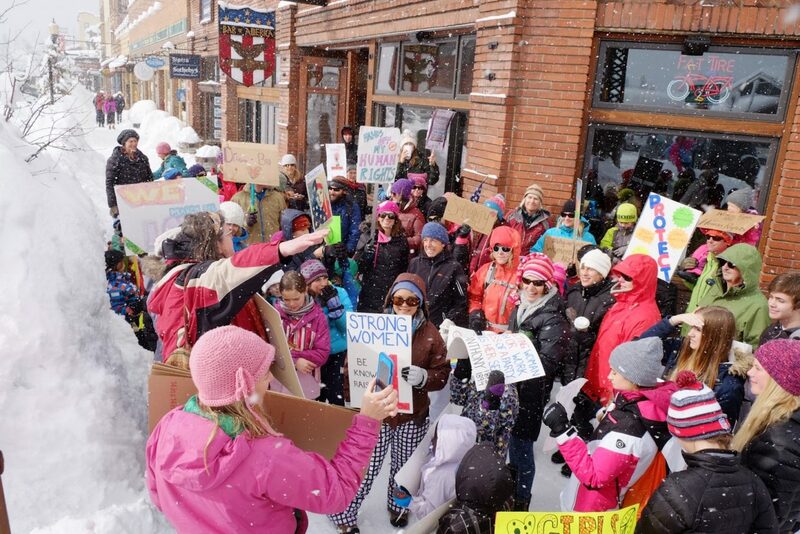 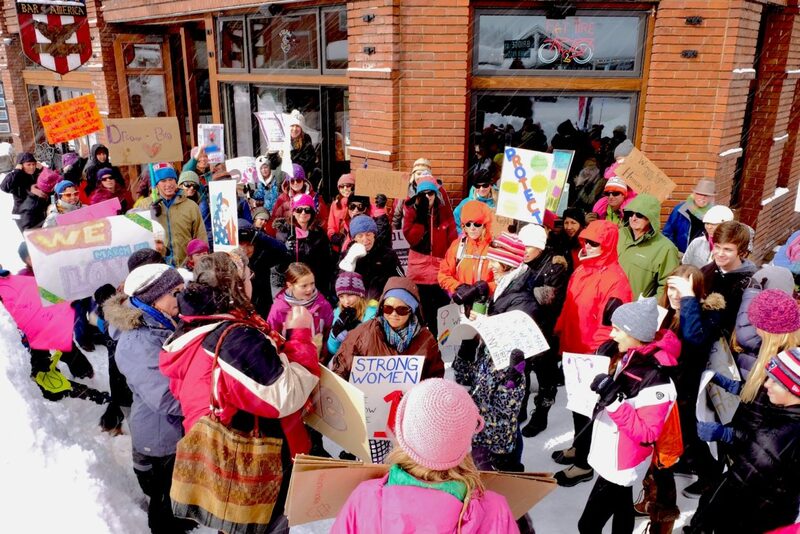 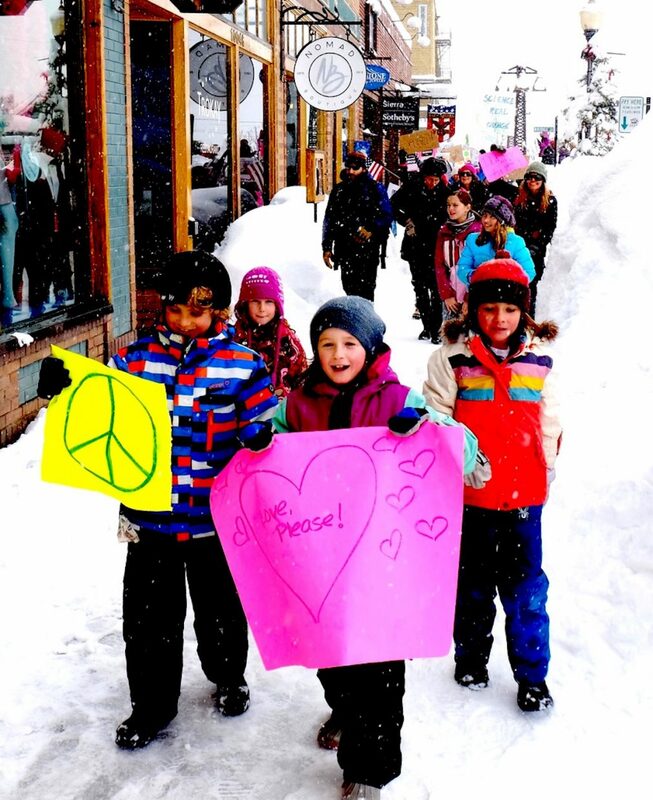 So, the women (and men and children) decided an impromptu Women’s March in downtown Truckee was in order to ensure it was a region-wide event. 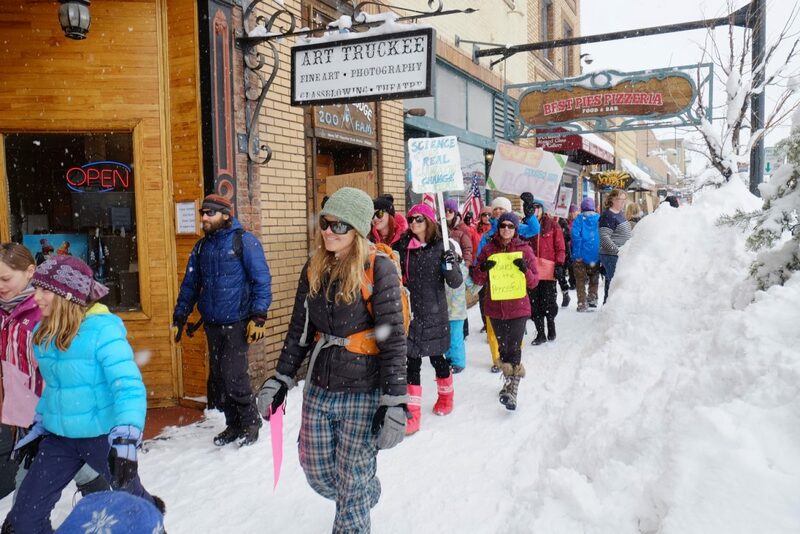 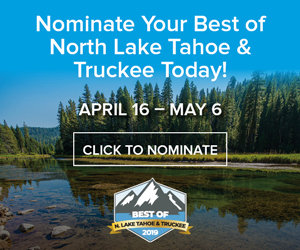 Truckee residents Evan Chan and Rebecca Anderson attended the Truckee march and shared these photos with the Sierra Sun-North Lake Tahoe Bonanza for publication.